Making cars isn’t a charity case. We all know that. Every manufacturer wants to be first to market with that groundbreaking vehicles because that means big bucks. So how does the auto industry not only do its own R and D but keep an eye on the competition as well. 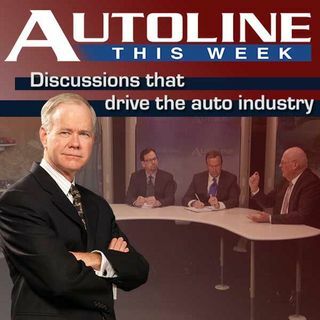 On this week’s show John McElroy is joined by GM’s Adam Bernard, Joe McCabe from AutoForecast Solutions and Michael Omotoso from Eaton to talk about how you get the competitive edge.